A proof that technology and nature can co-exist beautifully together, Aurland is one of Norway's most beautiful & visited tourist areas despite hosting one of the largest hydroplants in the country. The dramatic majesty of the mountains immediately captures the eye of first-time visitors to Aurland. 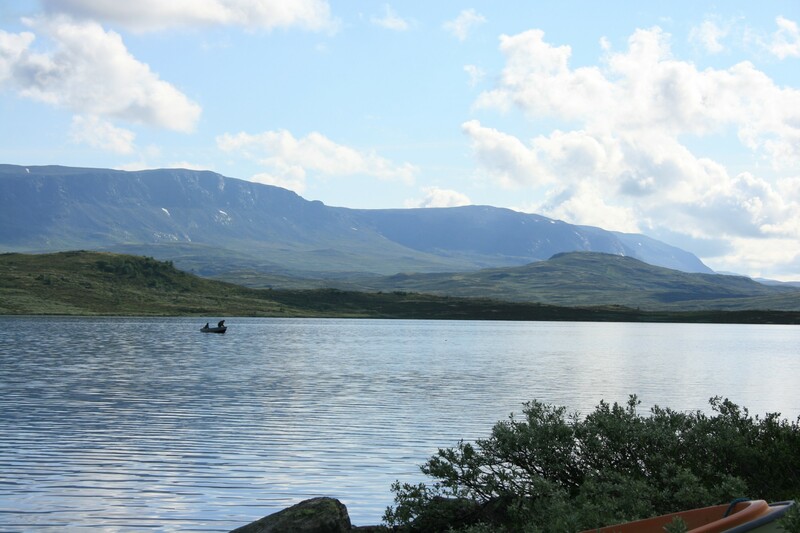 The area holds vast water resources due to numerous freshwater lakes and high waterfalls that dot the highlands. The hydropower project at Aurland is an elegant network of dams, tunnels and power stations. 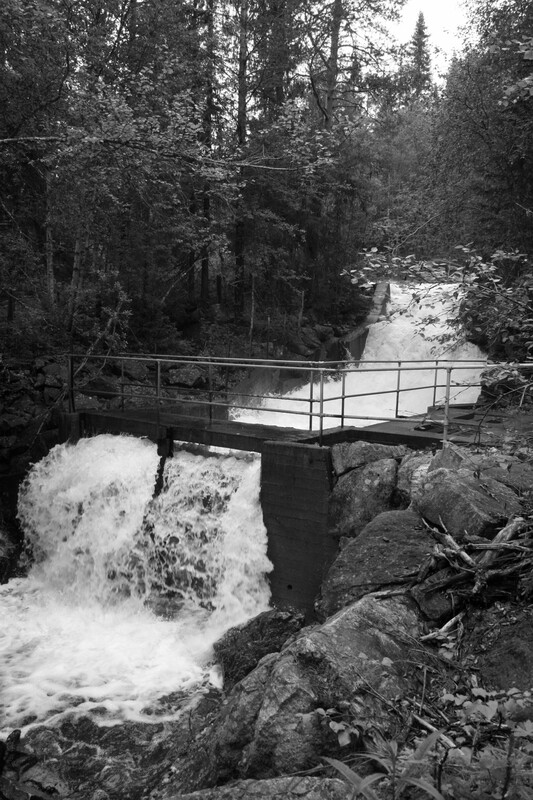 The same water is used repeatedly as it passes through the various power stations on its way down from the highlands to the bottom of the fjord. 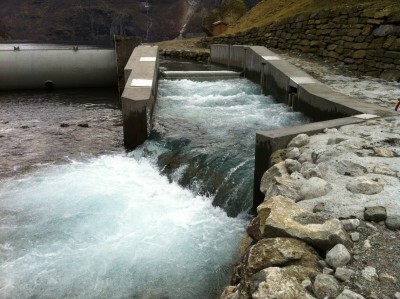 The development of hydropower began in Aurland in the summer of 1969. 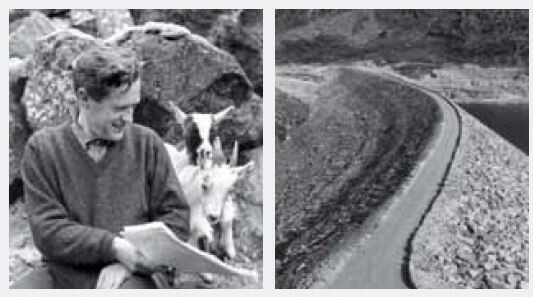 Aurland had no roads at that time, so road construction was the first order of business. More than 160 km of service roads were built through extremely difficult terrain. Where it was not possible to build a road, construction was made possible by using helicopters. 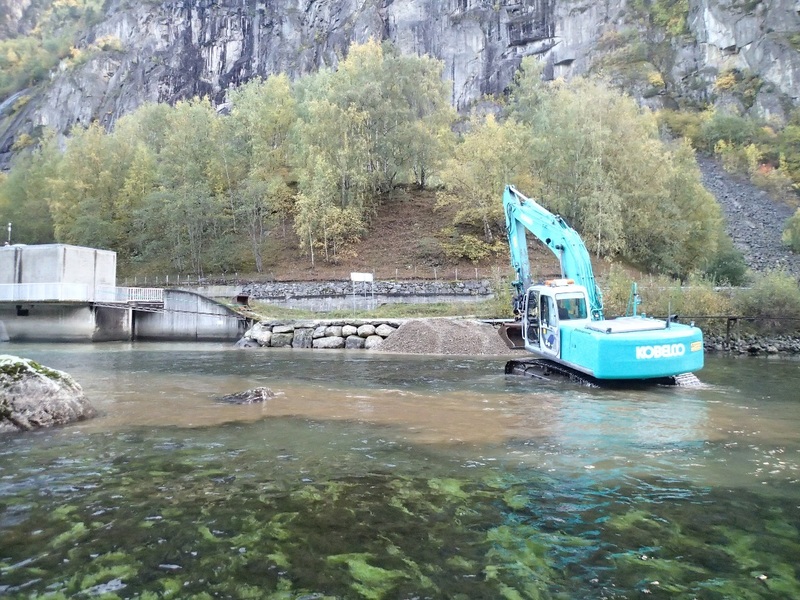 Today, the Aurland Valley bears few signs of one of the largest power developments Norway has ever seen and is widely considered a gem of Norwegian nature. The panoramic views remain unchanged, and visitors as well as the locals have been enjoying the scenery as before. 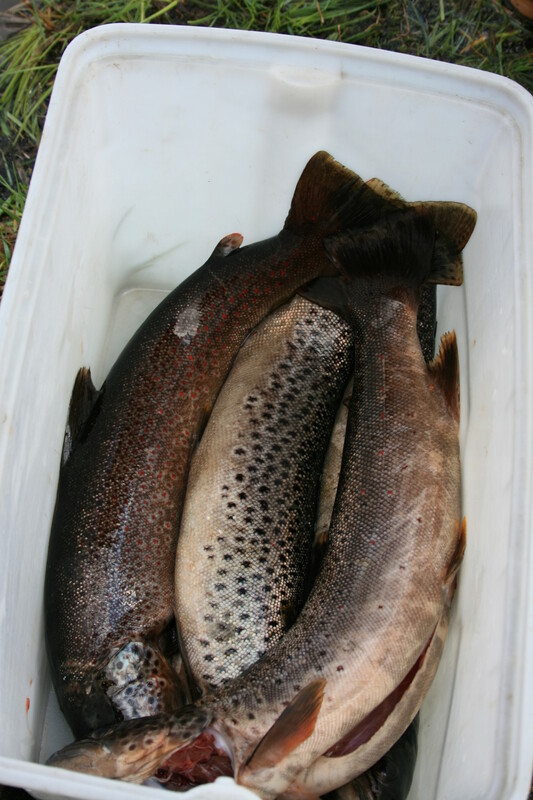 The watercourses in the area are regulated to ensure there are no adverse effects on the population of salmon and trout in the waters. 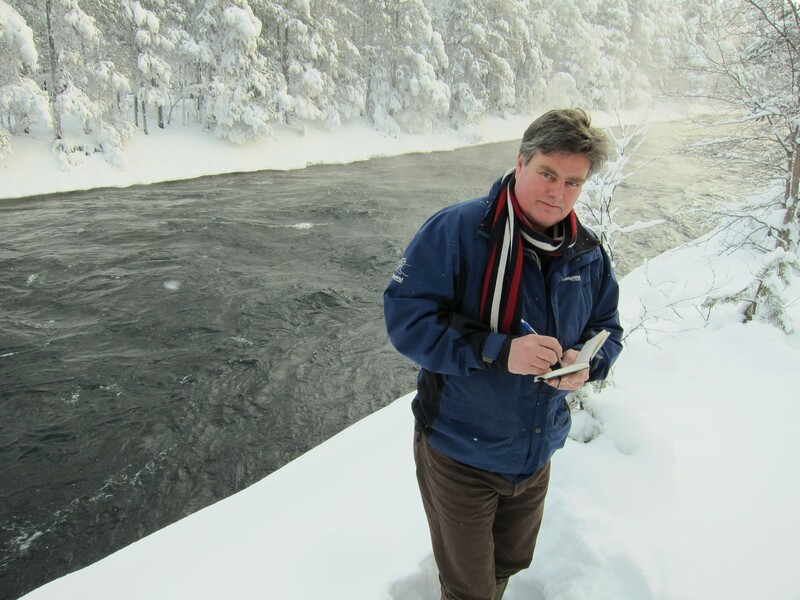 According to Norway’s hydro concession guidelines, E-CO has an obligation to stock 10 000 salmon and 30 000 sea-trout smolt, but this has been put on hold, and new and more environmentally safe mitigation works are being tested. 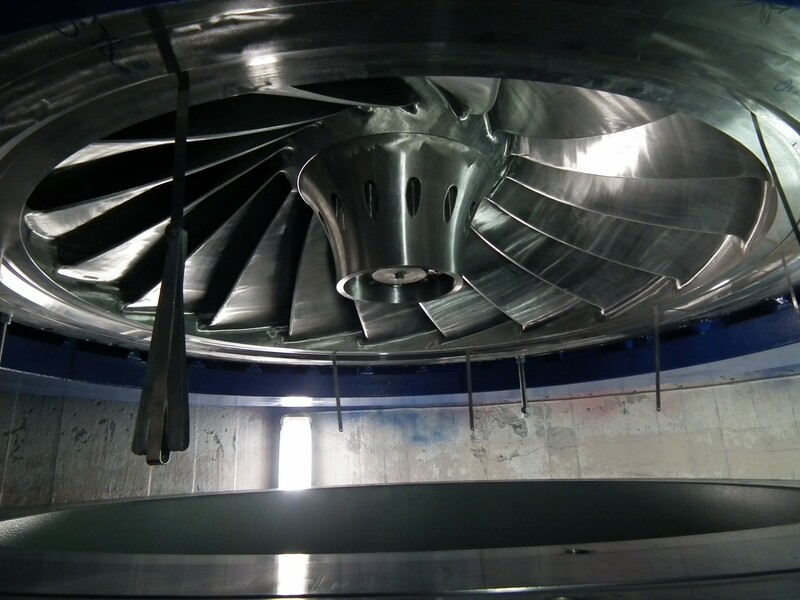 New technology generates new power. The raindrops that fall on Aurland’s panoramic highlands are converted into the energy required to maintain our modern lifestyle. Paradoxically, our mountains are also our production sites. 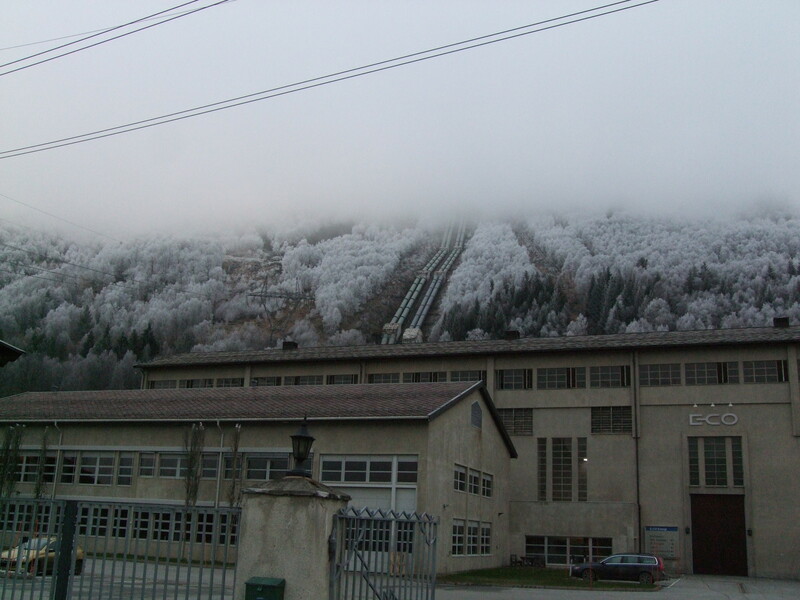 The power stations here in Aurland are still among the most successful development projects in modern times. However, these development projects were to prove even more important for Norway. 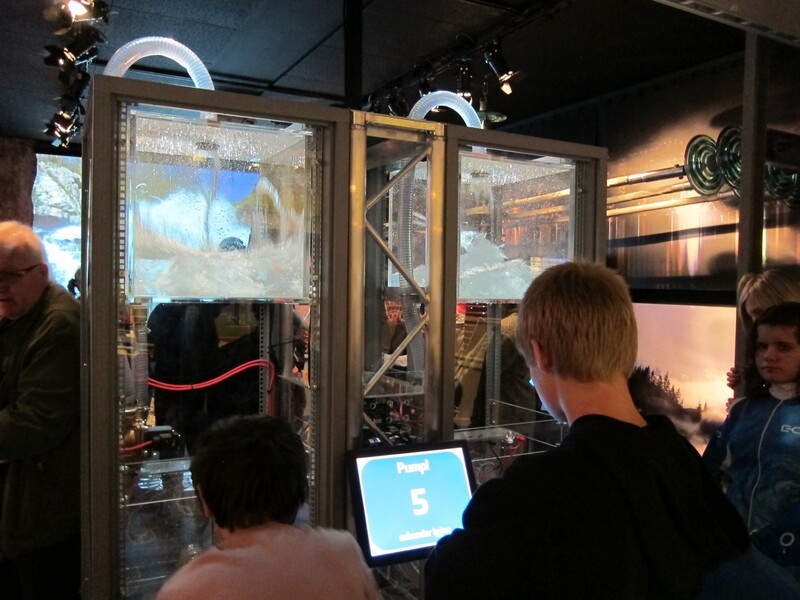 The expertise acquired there was actually parlayed into a valuable Norwegian export. 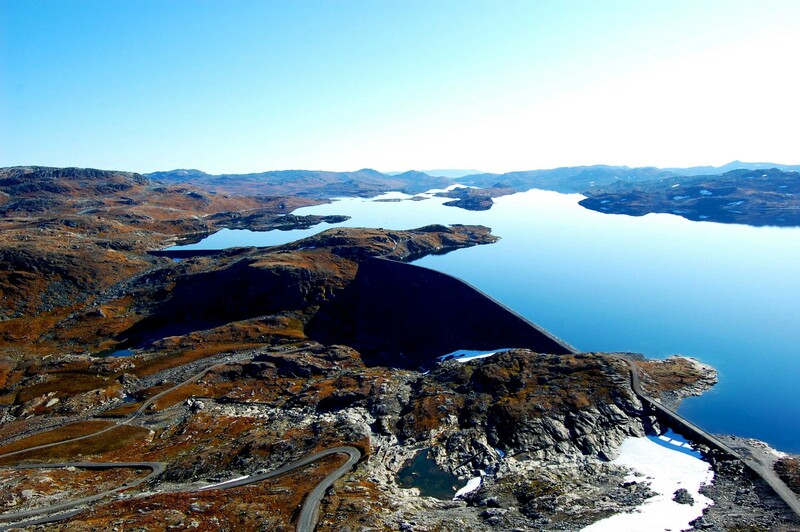 The knowledge and expertise developed in working with concrete and mountain technology turned out to be fundamental to Norway’s petroleum industry, which was initially based on cast concrete platforms. 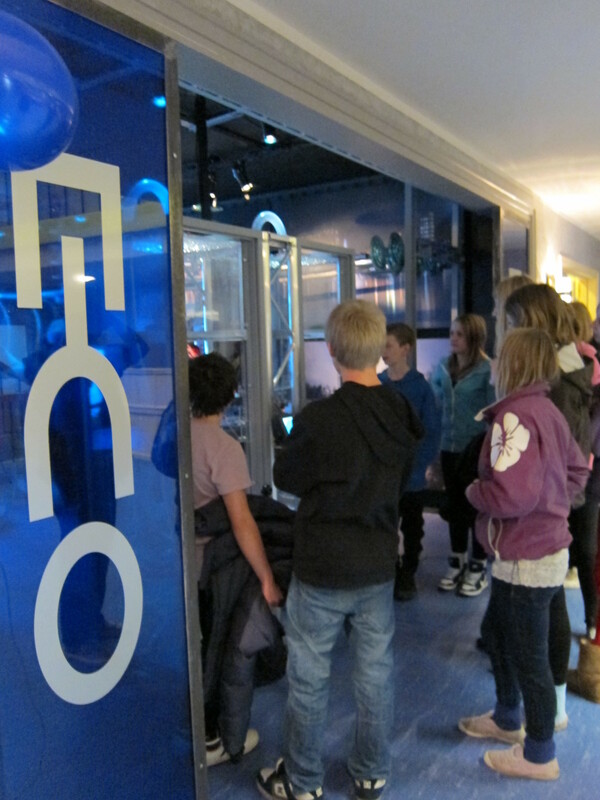 All energy production leaves a footprint on the environment. 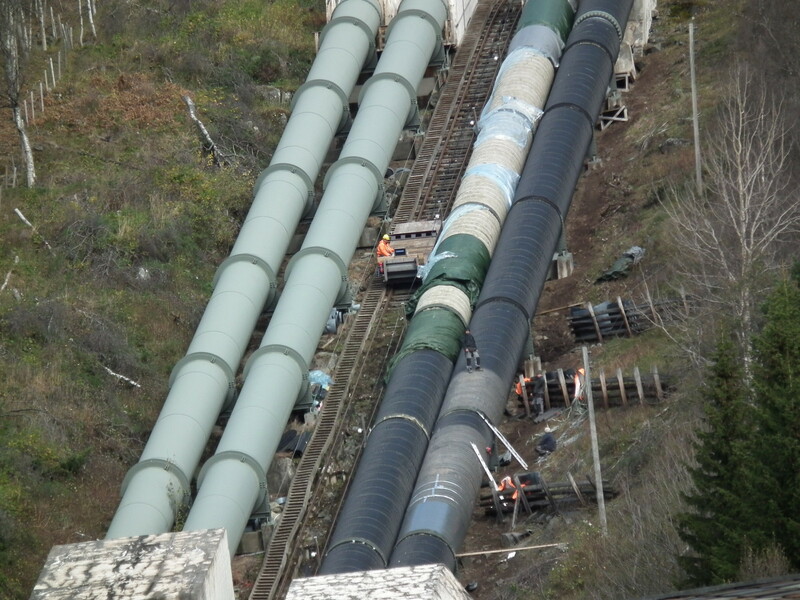 For example, hydropower production encroaches on the environment during construction. Nowadays, construction work is carried out carefully to allow nature to recover rapidly once a facility has been completed. 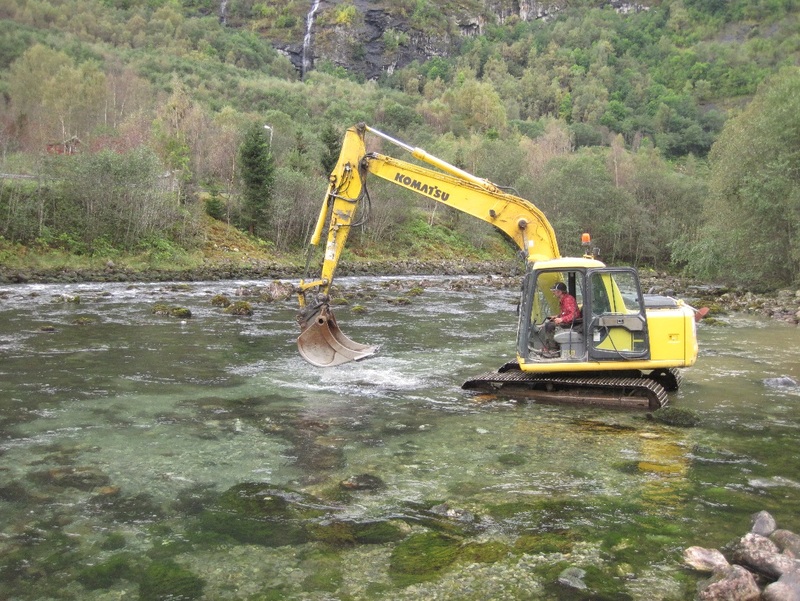 In 2009, an in-depth study of the physical habitat in Aurland was conducted, and it was concluded that the lack of spawning habitat for sea-trout and salmon was a major bottleneck in the system. 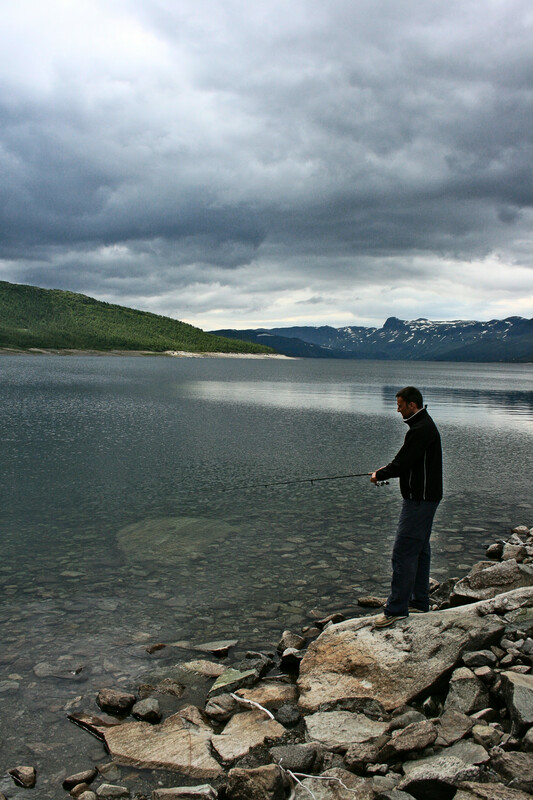 Also, the upstream migration route at the outlet of lake Vassbygdvannet was problematic. 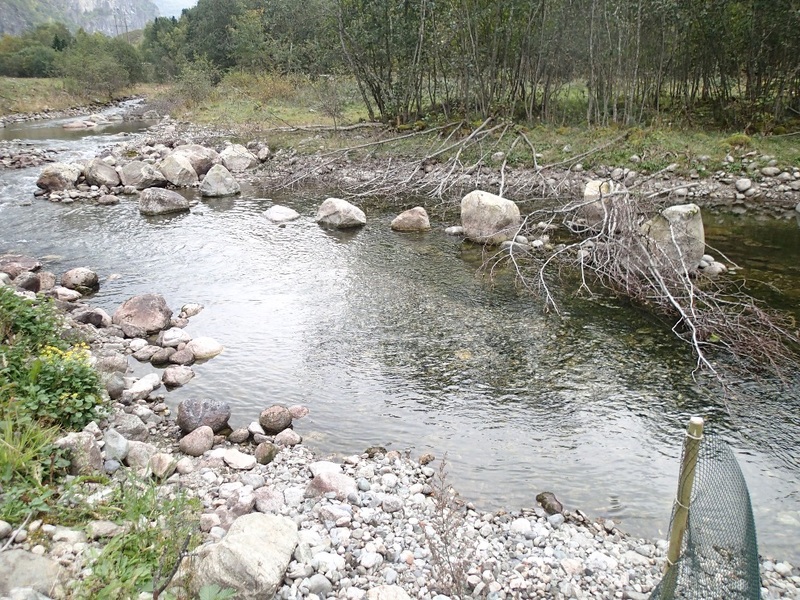 As a result, a new sophisticated fishway was constructed in 2010 at the outlet vastly improving the migration, and also functioning as a way of improving the hydraulic conditions for spawning at the outlet. 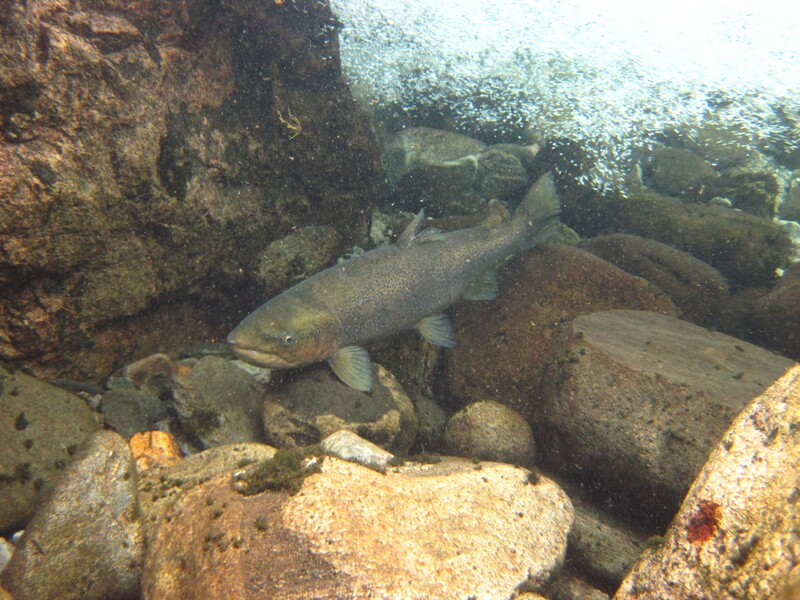 Migration through the fishway has been verified and found to be effective for both upstream and downstream migration. 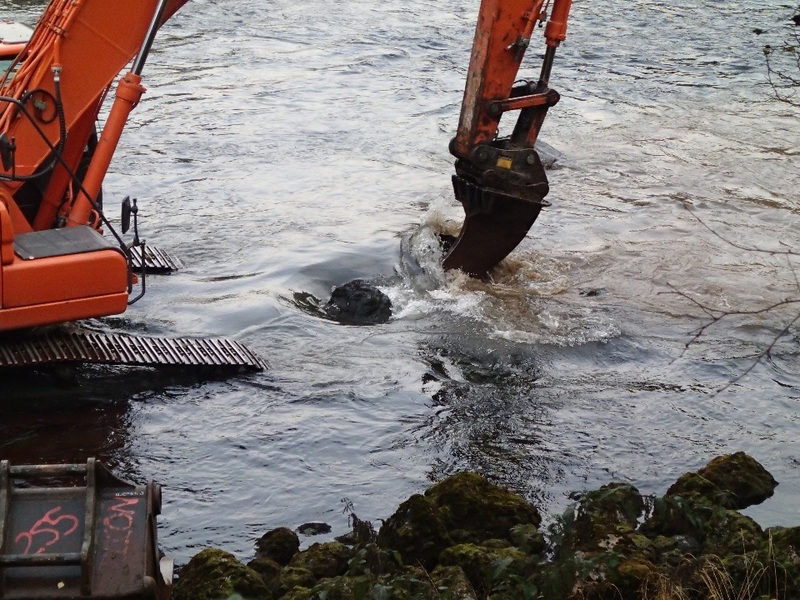 Spawning gravel has been added to the river and is now up from 0.2% to nearly 2%. 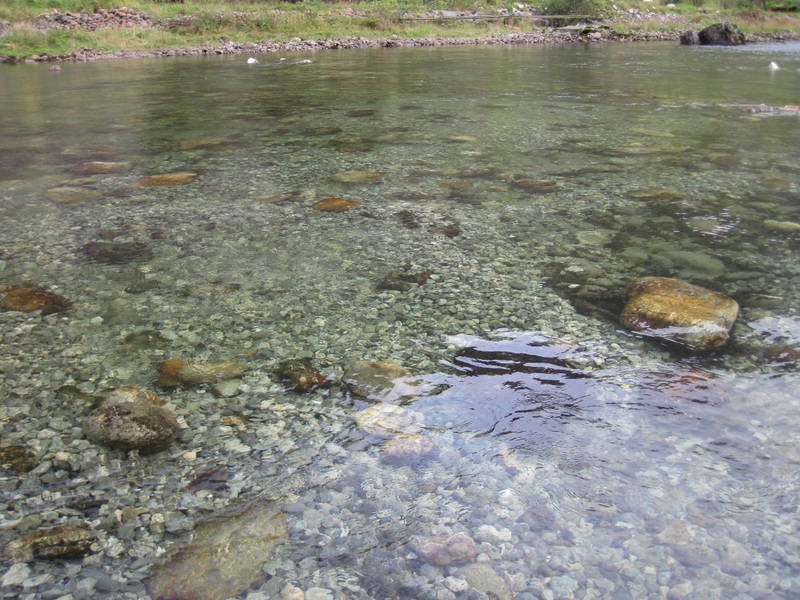 Access to old side channels have been established and the habitat conditions in the side channels have been improved to suit salmonid fishes. 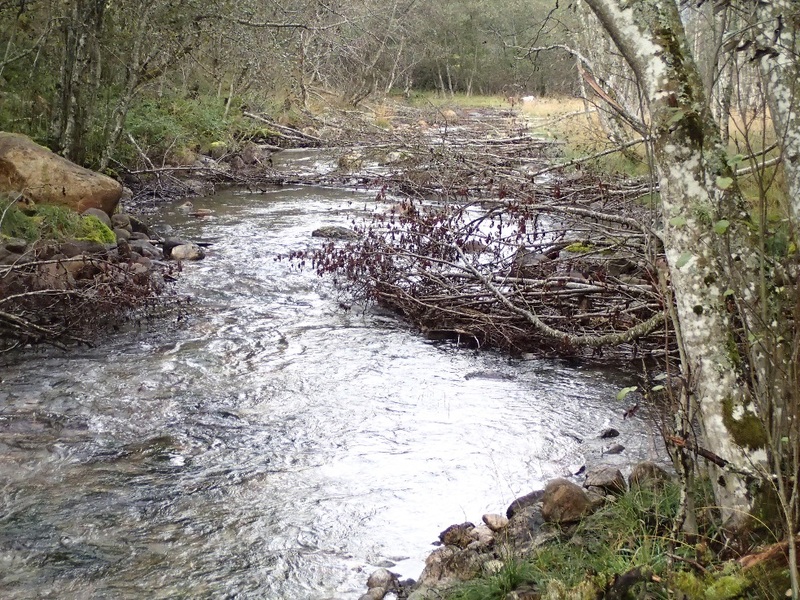 In 2014, an R&D project was initiated to look into a new way of systematically improving habitat conditions in the whole river system, and to gain knowledge of new ways of improving the ecological conditions within the current operating license. 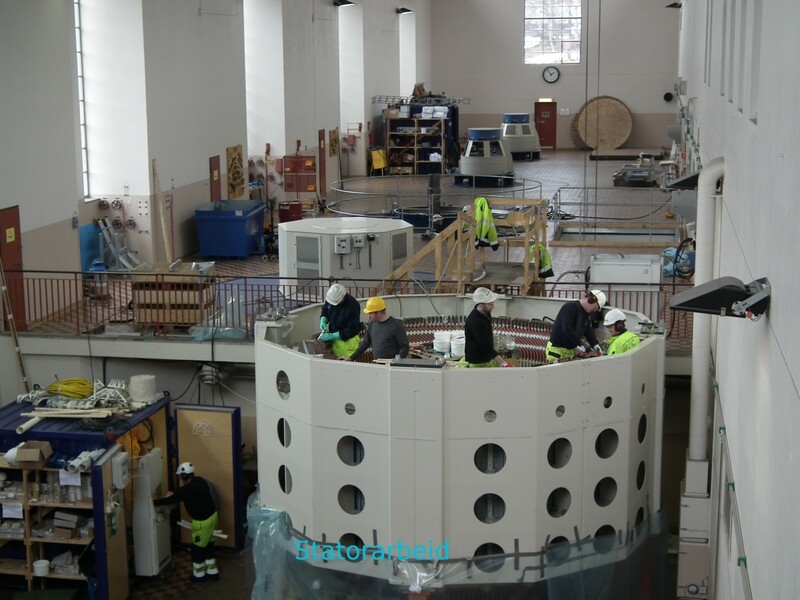 The project runs until 2019, and is a cooperation between UNI Research, NINA, E-CO energi and the University of Vienna (BOKU). So far, the results are promising, with greatly improved juvenile densities, and also improved spawning stock. 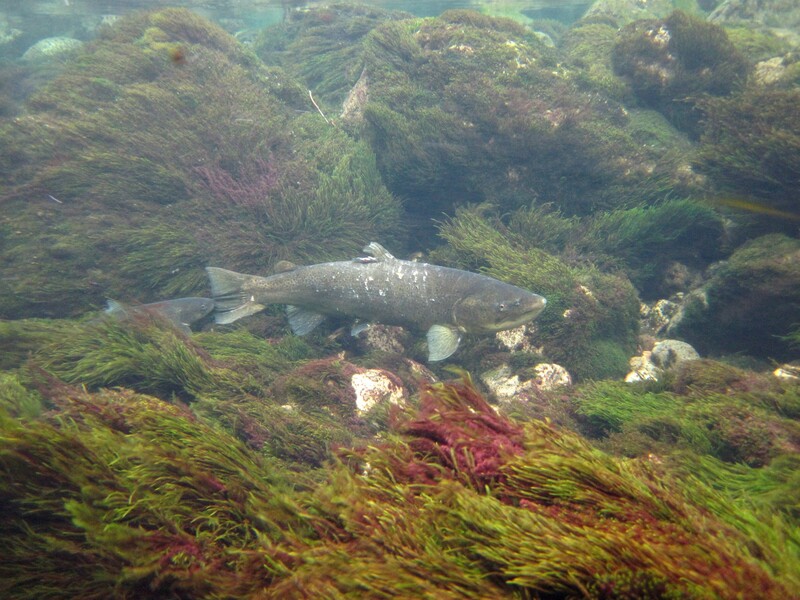 The spawning stock from 2014 was an all-time high in the last 30 years.